9.11 メモリアル風の環コンサート Donation Delivered to Ishinomaki Terakoya! Donation Delivered to Ishinomaki Terakoya! 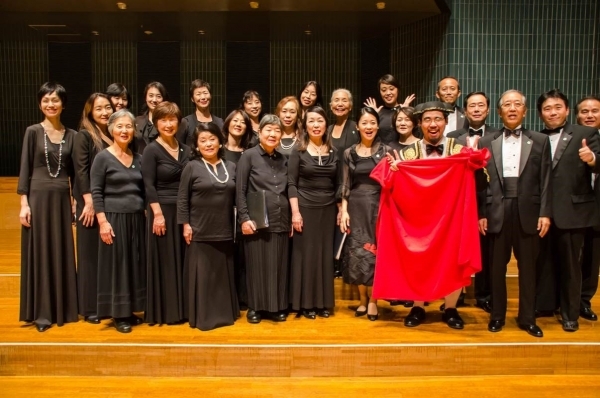 The Tour of Japan Choral Harmony "TOMO" in Fukushima and Ishinomaki was a great success. We have received hearty welcome and huge applause by the members of Fukushima Mothers Chorus Association on Oct. 12. Then we had a wonderful time with them at the "after-glow" reception. 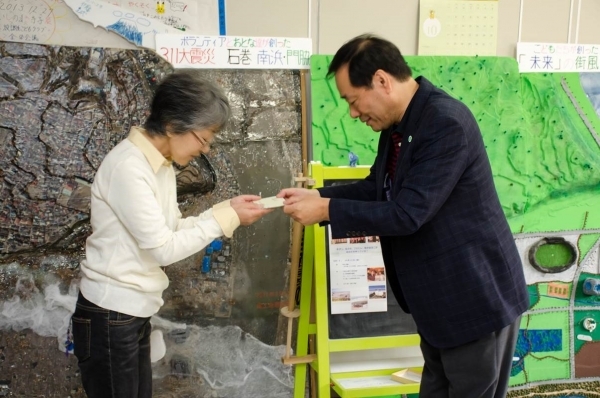 Our donation in the amount of 100,000 Yen has been delivered to Nr, Kanno, mayor of Iitate-Mura, during our mini-concert. 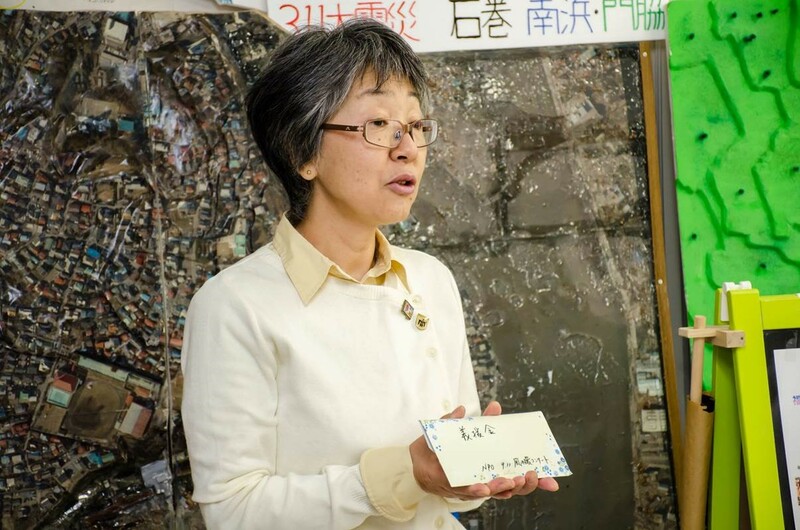 Another donation in the amount of 100,000 Yen was also delivered to Ms. Ota of Ishinomaki "Terakoya"when we visited there on Oct. 13, 2014. We met young Kimura again there who did an excellent job during the concerts at Real Alcazar in Sevilla and Culture Center in Coria del Rio in Spain in May by reading Haiku poems to the Spanish audience. ≪Thank you for your donation ! !